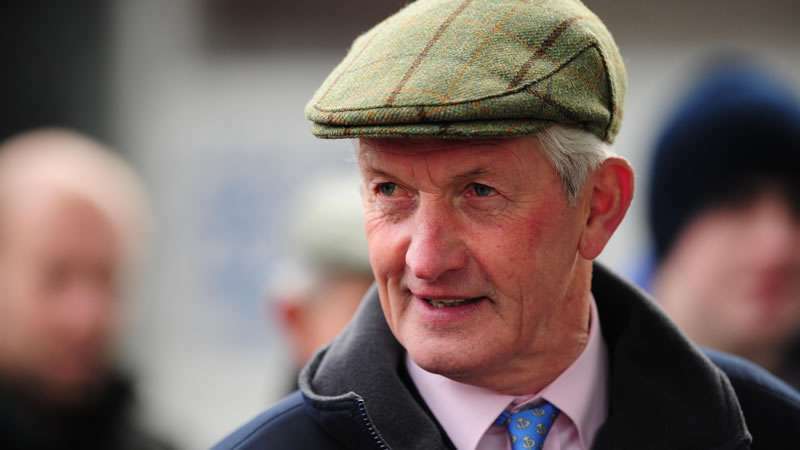 The news that Irish trainer and racing great, Dessie Hughes, passed away yesterday, aged 71, was met with sadness by all in the racing community and tributes to the great man have continued to pour in from all of those who knew him and his family. 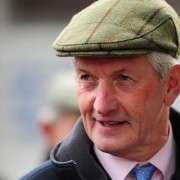 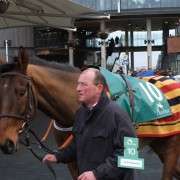 In a career that has spanned more than 50 years, the iconic jockey and trainer scaled the heights of his profession riding Monksfield to win the Champion Hurdle in 1979 and also capturing the race as a trainer when saddling Hardy Eustace to victory in 2004 and 2005. 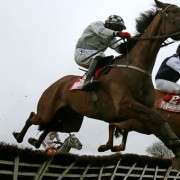 Ruby Walsh, like many jockeys, has also paid tribute to Dessie Hughes saying “Dessie Hughes was an absolute gentleman and I suppose he was one of the last old school Irish jockeys come trainers. 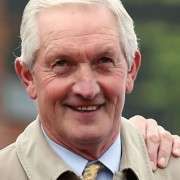 “He was a very good trainer with horses like Hardy Eustace and many great horses, but he was an absolute gentleman and a brilliant family man. 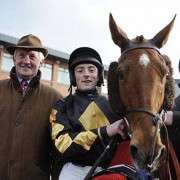 All our thoughts are with Eileen, Richard, Sandra and all the rest of the family. 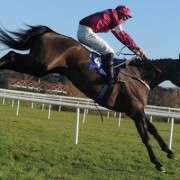 A minute’s silence was held at Cheltenham and Punchestown, with jockeys wearing black armbands as a mark of respect.